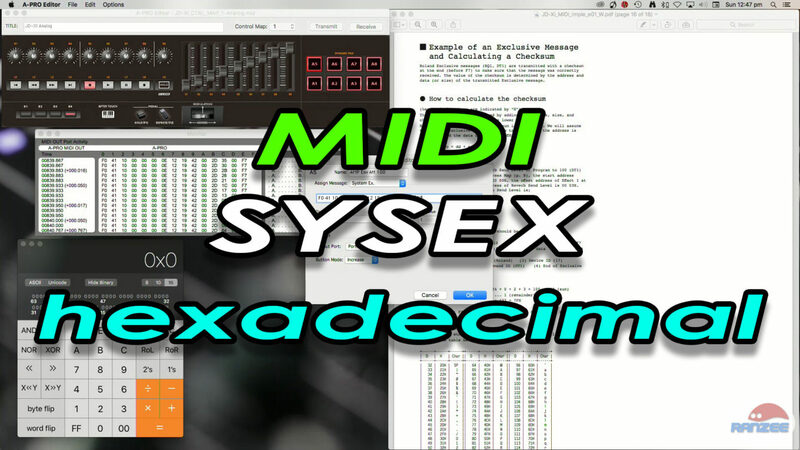 This is a multi-part series tutorial on MIDI System Exclusive messages (SYSEX). Part 1 is about Hexadecimal, and how to calculate it – how it is used in MIDI messages. Explained in a simple way.